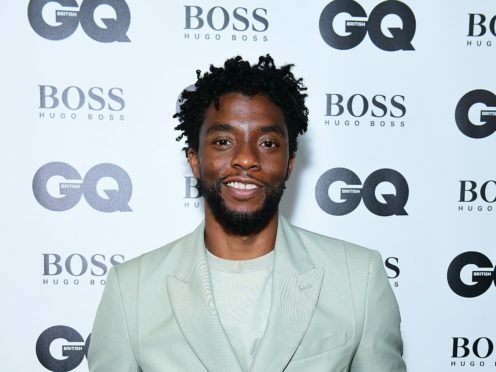 Black Panther star Chadwick Boseman says the most difficult part of being famous is the different reactions of the public. The actor was catapulted to mainstream fame after he played the title role in Marvel’s superhero blockbuster earlier this year. Speaking at the GQ Men Of The Year Awards in London, where he was handed the international man of the year prize by his Avengers co-star Chris Hemsworth, Boseman said his new levels of fame made things different when he was in public. He told the Press Association: “Day to day, it’s a different experience. You try to keep things the same and they are, you’re still living, breathing, eating, loving your family and friends but it is a little bit different when you go outside.